If so, you’re in the right place. Have you ever described yourself as “kind of OCD”? You are also in the right place. 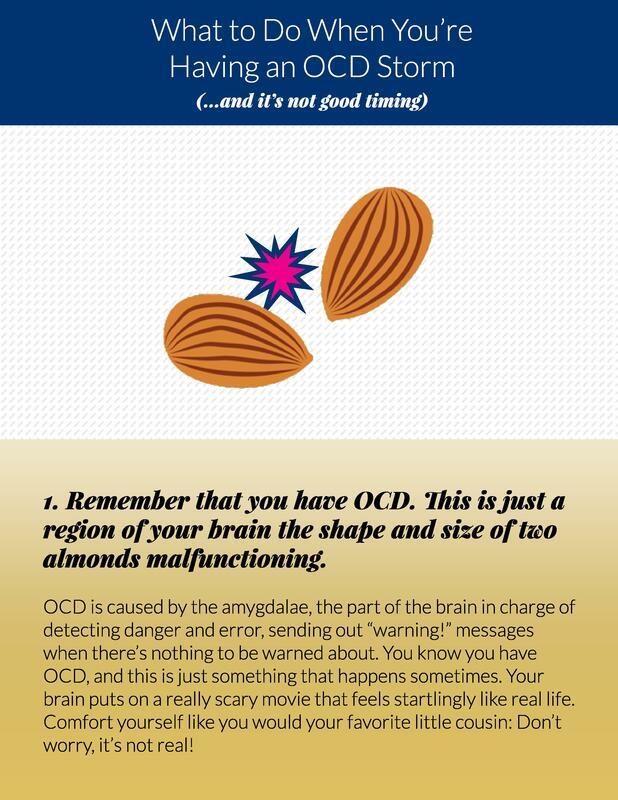 If you think you have OCD, you might be feeling anxious, afraid, or straight-up confused. 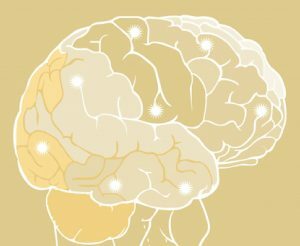 OCD is far more common than we as a culture are aware of and many people don’t realize how wide-ranging the signs and symptoms of OCD can be. You can read about my work as a speaker, raising awareness about the scores of ways OCD can manifest and how everyone can benefit from learning OCD coping mechanisms. And, of course, you can read on for articles that are chock-full of resources for anyone looking to minimize their anxiety and conserve their brainpower for what matters most in their lives.